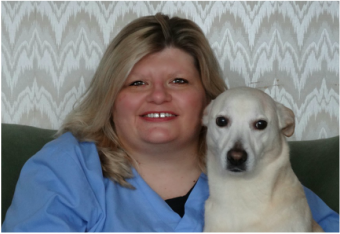 Dr. Bishop has been one of the owners of the WillowGrove Pet Clinic for over 13 years. He began his undergraduate work at Illinois State University and received a Bachelor in Psychology in 1995. He continued his education at University of Illinois where he received a Bachelor in Veterinary Medicine and his D.V.M. degree in 2000. 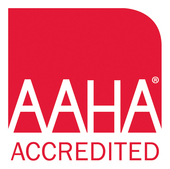 Dr. Bishop strives to promote responsible pet ownership, preventative health care and health-related educational opportunities for our clients. ​Dr. 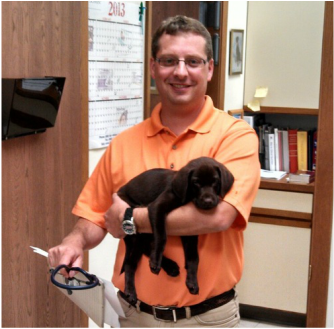 Bishop donates his time every Friday to the Hinsdale Humane Society to help their shelter animals. Dr. LoPiccolo has been one of the owners of WillowGrove Pet Clinic for over 12 years. She began her undergraduate work at University of Illinois receiving a Bachelor in Biology 1995 and a Bachelor in Veterinary Medicine degree in 1997. She graduated with her D.V.M degree in 1999 from the University of Illinois. Dr. LoPiccolo strives to meet our patient's needs and to maintain their optimal health status and highest quality of life. ​Dr. LoPiccolo is also on the Advisory Committee for the Hinsdale Humane Society . Lori has been a staff member since 2013. 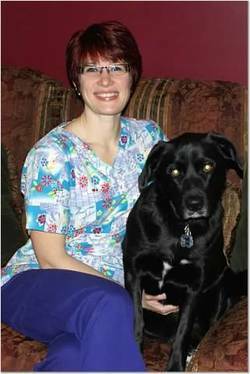 She graduated from the Vet Tech Institute in 2013 and earned her Certified Veterinary Technician license that same year. She became interested in working with animals while volunteering at animal shelters, and served her veterinary externship at Chicago Animal Care and Control. In addition to a having a passion for veterinary medicine, she continues to volunteer and enjoys helping improve the lives of shelter animals. Lori hopes to serve the needs of you and your cherished pet. Emily joined our team in 2016. She is currently attending college and working towards her Veterinary Technician certification.